Oceanside Adventures is a luxury Whale Watching company located in front of the historic Light House in Oceanside Harbor. 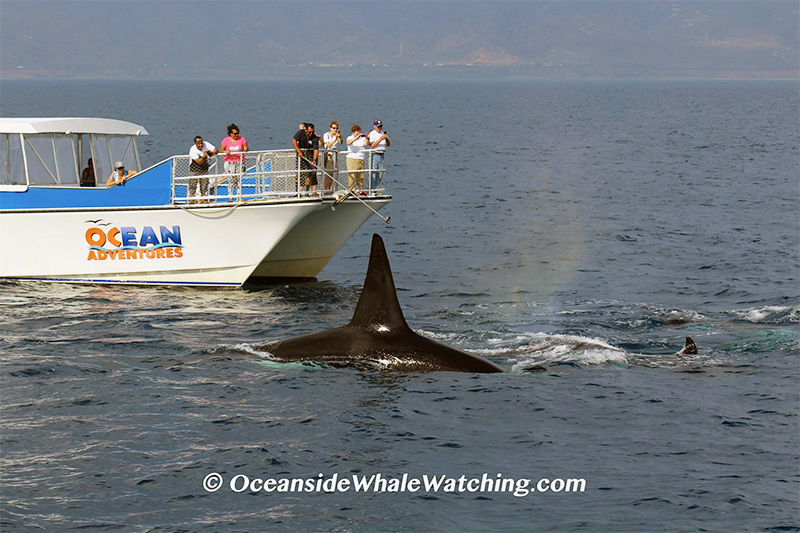 Come out with us for an AWE inspiring adventure of Dolphin and Whale Watching in Oceanside. Our trips are 2 hours and are great for families, couples, private parties and corporate events; for anyone and everyone who loves the ocean or the wildlife we may encounter, our adventure is perfect! 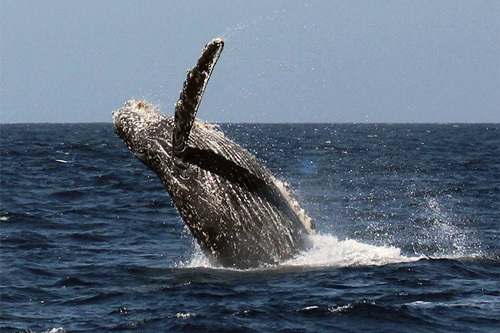 Each trip is narrated by an expert Captain, a certified naturalist who loves Whales and Dolphin just like you do. Our vessel is a NEW 50 foot beautifully equipped, one level, fast Catamaran built by Cooper Marine in Florida. This US Coast Guard inspected Catamaran is perfect for optimal viewing during the San Diego whale watching season; we have both covered and non covered areas and seating throughout. 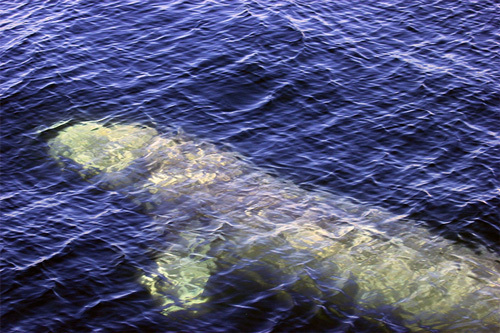 Get up-close and personal with the marine life we may see minutes away from Oceanside Harbor. 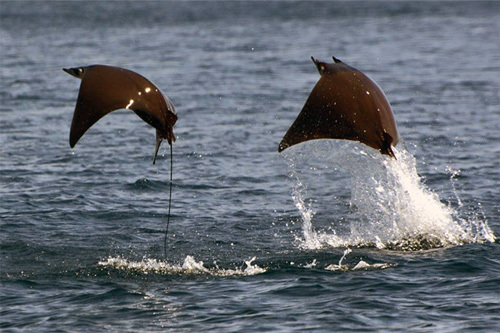 Luxury Whale & Dolphin Watching Cruise (3 years +). Oceanside, CA. No expiration date. Call for Reservations (888) 507-1130.